For more information, visit the ClassVR website here. 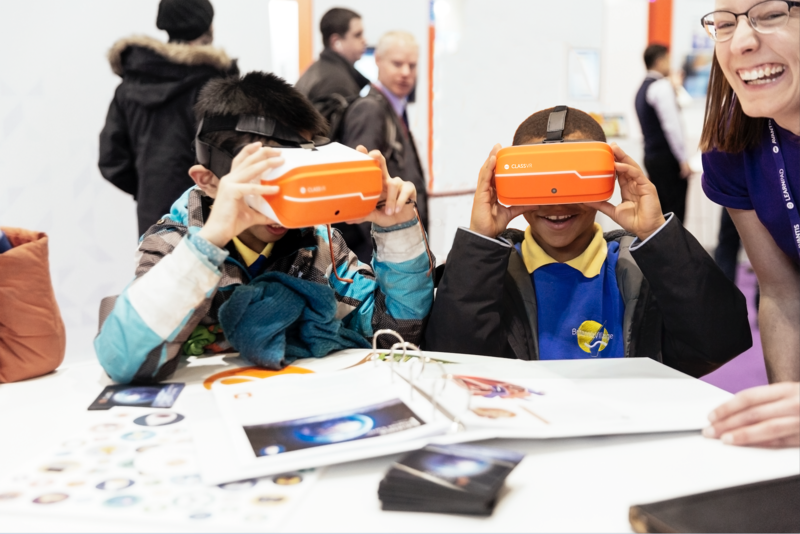 The ClassVR package includes: a set of ‘standalone’, fully-integrated headsets in a ruggedized portable storage and charging case; a custom student-friendly user interface and gesture-based controls; a range of curriculum-aligned educational VR & AR resources; and a web-based portal that empowers teachers to control and manage devices with ease. 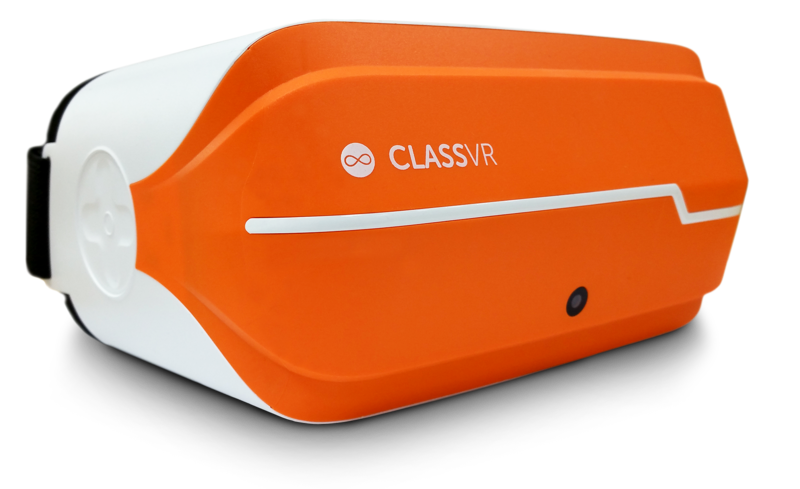 Please note schools should also purchase the ClassVR Primary/Secondary Site Licence @ £499 and a ClassVR Set up and Training session with the Educational Services Team @ £499.